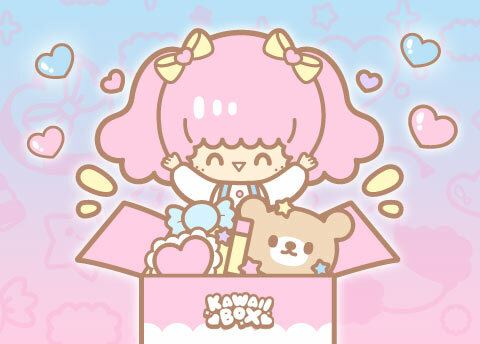 Take a peek at what kawaii things were included in the November Kawaii Box! Gudetama is our favorite lazy egg! He never leaves his comfort zone, the egg white. 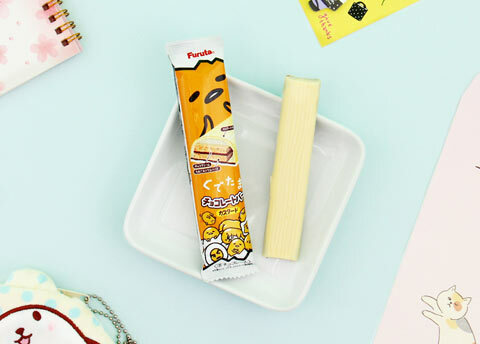 Enjoy this crunchy white chocolate bar and be more like Gudetama! 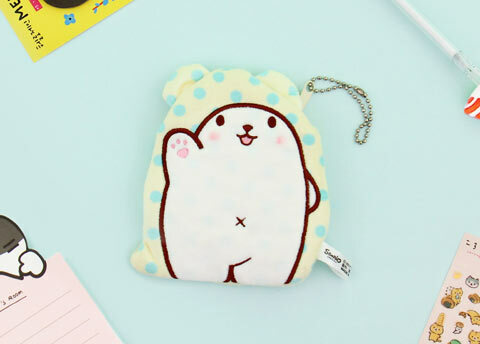 This super cute Sanrio character plushie is always happy to cheer you up. Perfectly chubby and already dressed for the sakura season! Marumofubiyori is a white bear cub that is always wrapped in his favorite blanket and loves to laze around at home. What are you thankful for? Write down one thing each day and appreciate those big and small blessings of daily life! 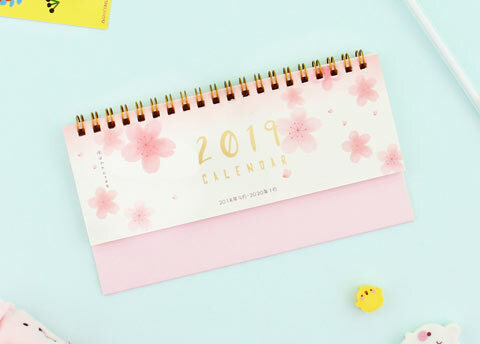 Keep your upcoming new year organized with the help of this super sweet sakura themed desktop calendar. 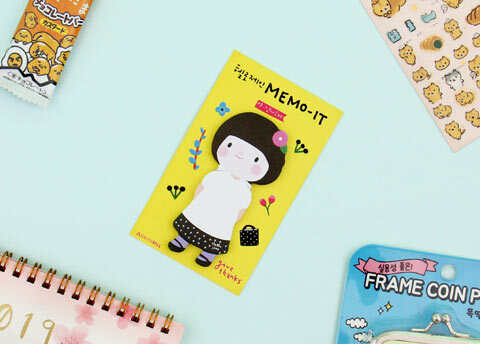 Perfect for your school, work and personal planning! 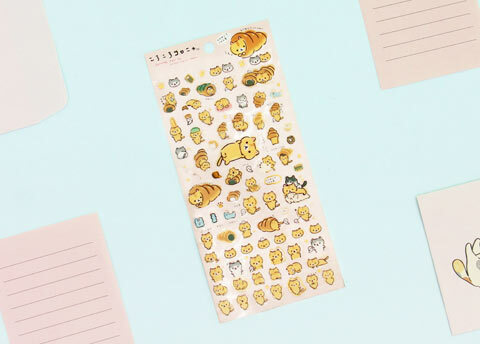 Corocoro Coronya is a small lazy cat who lives on a street corner and likes to hide inside a coronet bread. Sometimes even wearing it as a hat. What is better than sushi? A sushi Thanksgiving feast! It’s not a traditional Thanksgiving menu item but we surely think it should be! We all have many awesome friends to be thankful for. 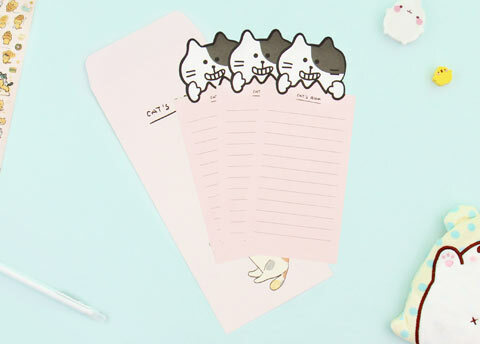 Let’s write each of them a cute letter and thank them for all the love and support! 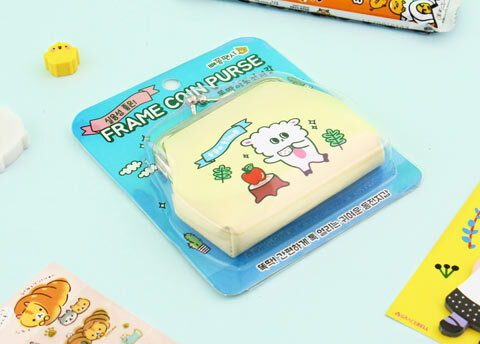 Store your spare coins and other important small things in this lovely kawaii purse. 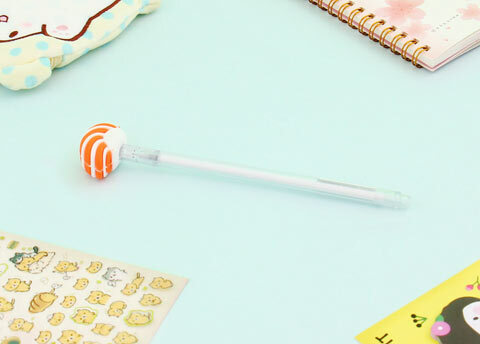 Perfect Harajuku style accessory for everyday use! 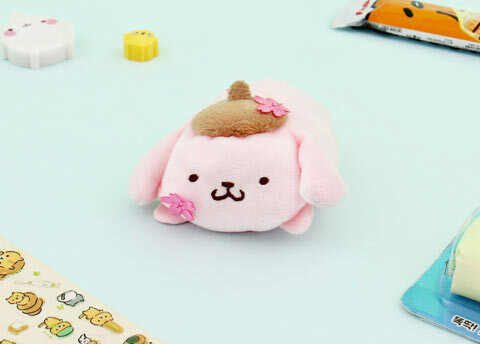 Molang is a popular and lovely chubby ‘pig rabbit’ from South Korea. 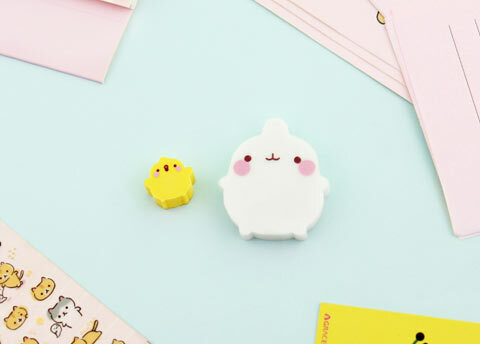 PuiPui, the yellow chick, is her best friend and follows her everywhere.